Time for Port Vale to call on old heads to reverse this slump? 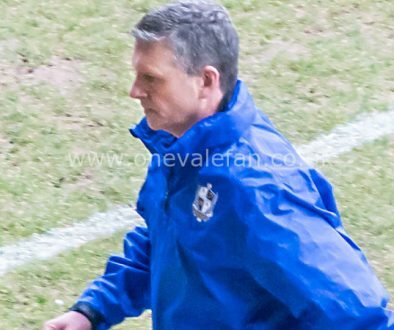 OVF editor Rob Fielding wonders if the FA Cup game against Stevenage is the time for Vale to rely on proven experience over potential. 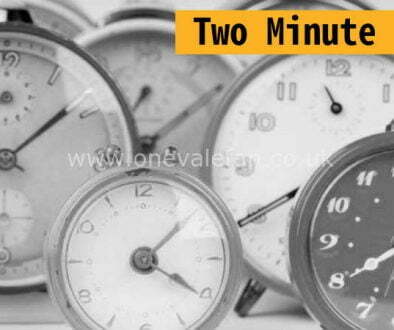 The Bolton result has certainly helped to perpetuate the air of doom and gloom that has been increasingly present among Vale fans in recent weeks. To be fair, the fans who are criticising may have a point – can a side who conceded so limply at Bolton really be genuine play-off contenders? It all leaves many questions ahead of the FA Cup game with Stevenage. For the manager and his backroom staff there is the question of their very future at the club. Owner Norman Smurthwaite has made it clear that he wants the club to be in promotion contention by Christmas and after investing a large amount over the summer can anyone blame him? So, the pressure is very much on Ribeiro et al to get their large squad of players to deliver. With so much at stake ahead of the cup game, I don’t think Vale can take any chances. Personally, I would put my trust in the experienced players and bring the likes of Ben Purkiss (presuming the rumours of a fall-out are untrue) and Michael Brown into the starting eleven. 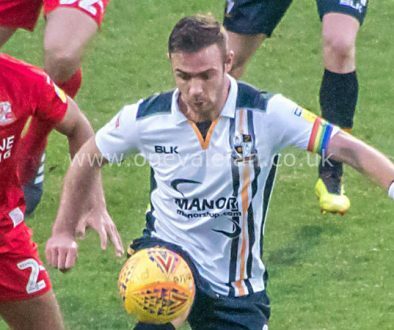 Vale are already missing Sam Foley so I think it’s vital that of those who are fit, the Valiants pick players who have experience of an FA Cup tie. 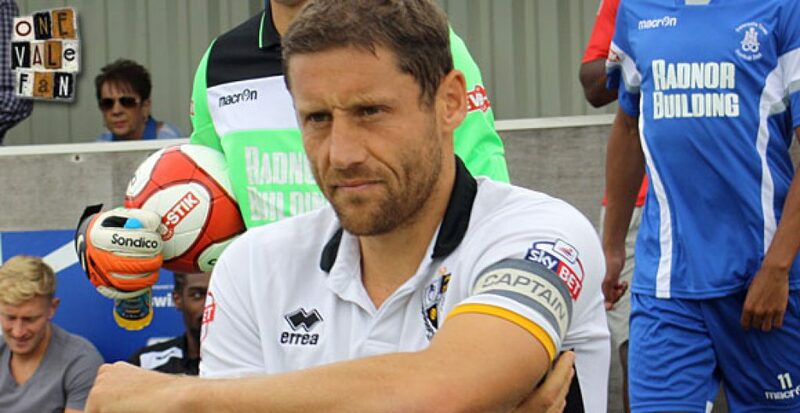 For all their possible future potential, many of Vale’s players have plied their trade in overseas leagues and would be making their first cup appearances. We know that cup ties can bring their own atmosphere and intensity and I think Vale must bring in players who can cope with that. If they name a line-up containing the likes of Purkiss, Grant, Brown, Taylor and Thomas then I think that can only help. Michael Brown and Anthony Grant would not be a natural pairing in central midfield but I believe it could still work. Anthony Grant has been criticised for being off his game in recent weeks so Brown offers cover in that area. However, I feel the veteran is also versatile enough to play further upfield if needed. Brown is no “one-trick pony” – remember he chipped in with six goals just a couple of years ago. He may be two years older now and he may not be able to play every ninety minutes nowadays but the veteran would be my first choice to be the captain on the pitch. I am certain that if Brown had been playing, he would not have settled for the opening fifteen minutes that Vale endured against Bolton. The Stevenage game is now a must-win game and rather than gamble, I think Vale would be sensible to trust in some wise, old heads on Saturday.